Want to increase your charitable gift by 50%? The 64th North Dakota Legislative Assembly reinstated a proven state-sponsored program to spur philanthropic giving to North Dakota state universities and enhance academic excellence. "The Challenge Fund for Enhanced Academics," will again provide a 50% match for each and every dollar donated to the Mayville State University Foundation for approved projects between July 1, 2015 and December 31, 2016. 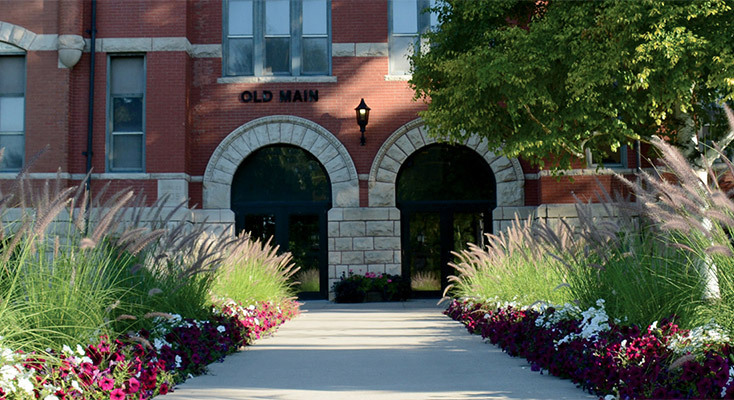 The North Dakota legislature and the grants committee approved up to $1,000,000 in matching fund potential for Mayville State University. Three projects presented to the grants committee were approved for immediate fundraising. Annual Scholarship for Academic Excellence Campaign. Individuals, businesses, and foundations can help fund this drive to create a higher number of annual academic scholarships to attract more students and fuel MSU's continued new levels of high enrollment. Every gift will receive a 50% match. RN to BSN Nursing Excellence Campaign. Individuals, businesses, and foundations can help fund this newly approved RN to BSN online degree program. Every dollar given to nursing scholarships will be given a 50% match. Multiple-year Pledges can be matched! Contributors can also make gift pledges of $500 or more per year pledged up to seven years and have the entire pledge amount matched this year! Combine this program with the N.D. Endowment Tax Credit, which allows donors to receive a 40% state income tax credit on endowment gifts of $5,000 or more to leverage philanthropy tremendously. Interested to know how you can participate with your gifts? John Klocke, Executive Director of the MSU Foundation, is also available to meet with MSU alumni and friends to help with the creation of new endowment funds or making gifts to increase existing endowment funds. Call John Klocke at 701-788-4787 or e-mail him at john.j.klocke@mayvillestate.edu.